Tonight’s “Sunday Night at the Opera” with host Alexa Petrenko features an interview with Opera Atelier’s founding co-Artistic Director Marshall Pynkoski. 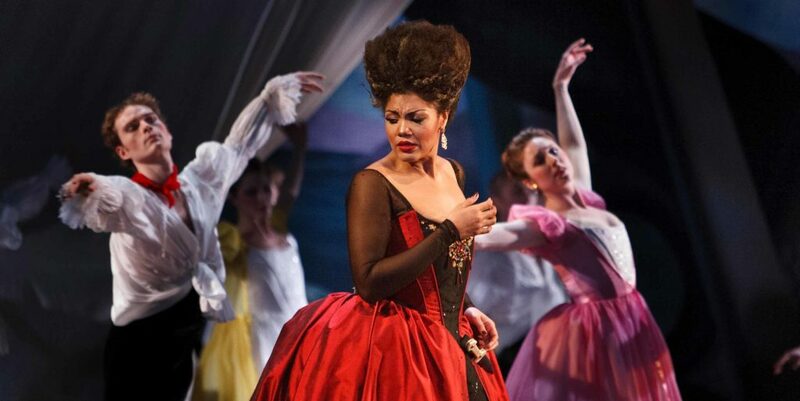 Mozart’s Idomeneo, presented by Opera Atelier, is on now and runs until Saturday, April 13. For tickets and info, please click here. “Sunday Night at the Opera” airs tonight at 9 pm on The New Classical FM.